Revenge in the village of ninjas. From the first minutes you see the Jesse V. Johnson style of filmmaking, he clearly has his own vision. 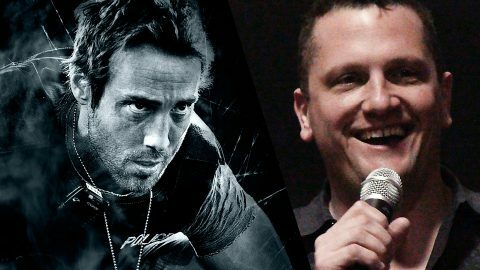 Savage Dog, Debt Collector, Accident Man, they all have a signature of ex-stunt coordinator who knows how to make a good action. 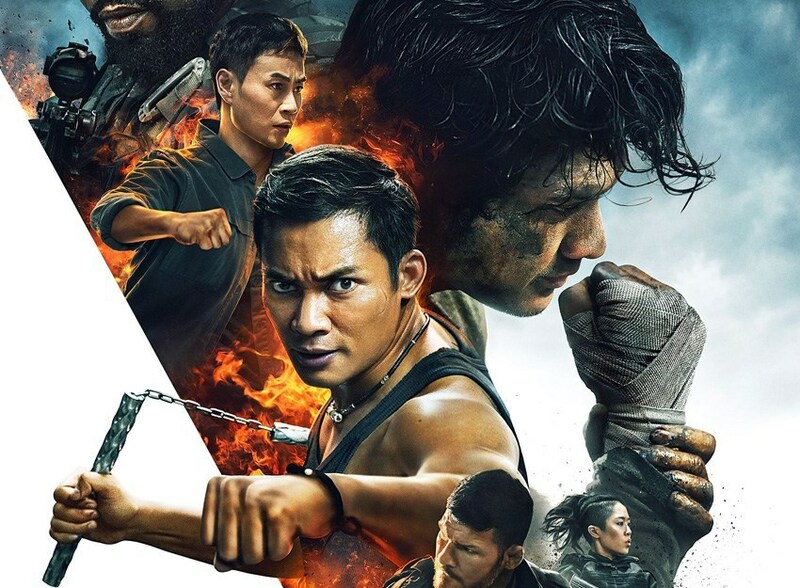 Bringing together Iko Uwais, Tony Jaa and Scott Adkins is genre fan’s dream. 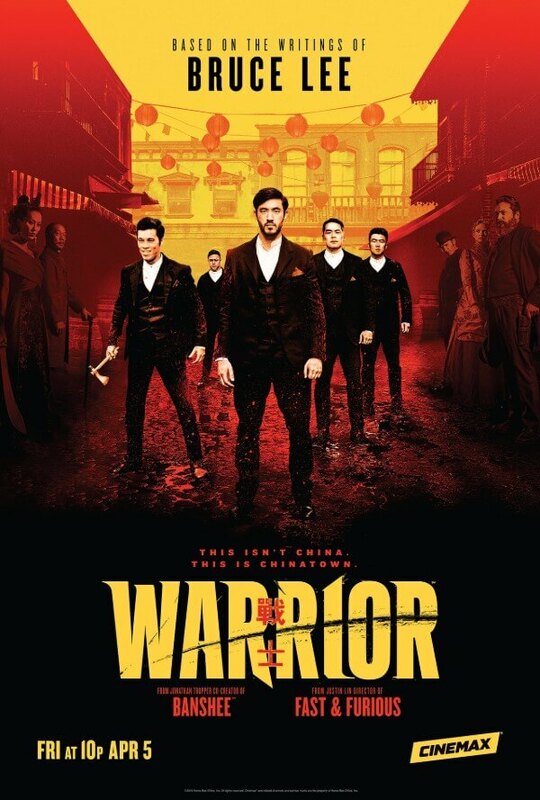 Michael Jai White, Michael Bisping, JeeJa Yanin, Ron Smoorenburg, and Tiger Chen gave us even more reason to barely wait for the movie release. 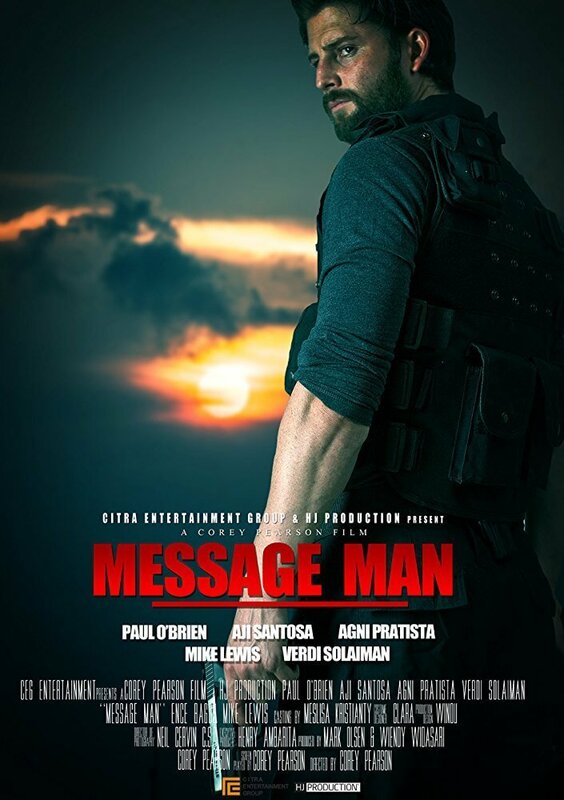 The story of this film is around a villager Iko Uwais, whose wife is murdered during the operation of saving Scott Adkins from captivity somewhere in the jungles of the fictitious Asian country. He swears vengeance on a group of five mercenaries. 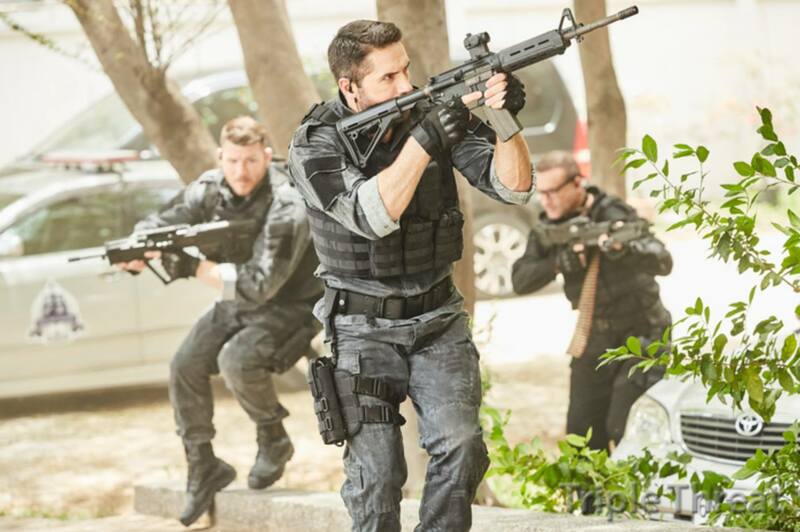 Scott Adkins as always looks good and does his best as a British soldier of fortune chasing a trio of heroes around the city and trying to save his reputation as a top-notch mercenary. 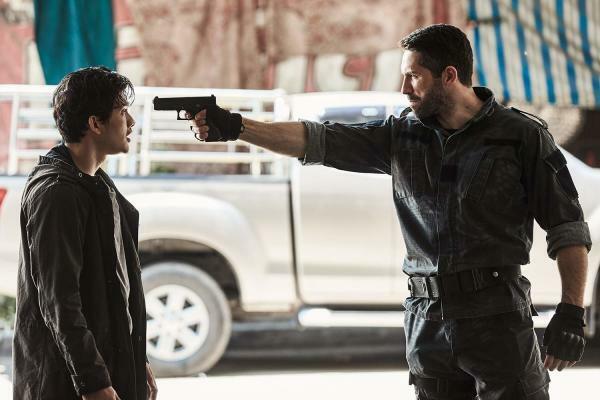 Must say Scott Adkins looks much better as a villain than a hero, especially as a brutal bearded mercenary. Scotts fans can sprinkle me with tomatoes but I must admit this is what Scott should be eyeing for – play more strong villains, as the villain makes the movie and gives a hero a chance to star. 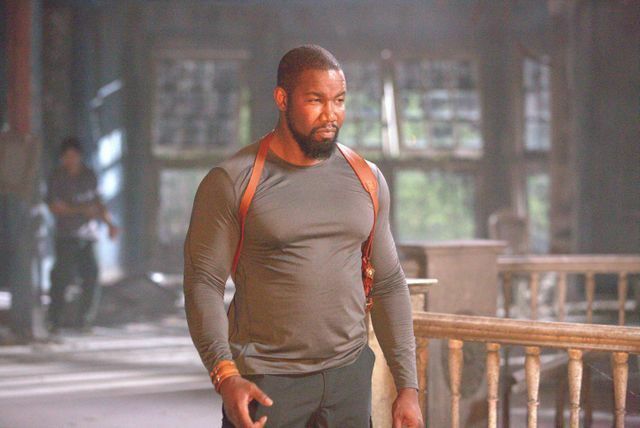 Looks like Michael Jai White hasn’t got enough time on his hands during the filming because appears in a few scenes only. But these scenes are enough for him to show his love for grandiloquent words. Sorry, Michael, I like when you fight but not when you act. Michael Bisping has very good potential to become a good action actor just need more practice and a chance to star. 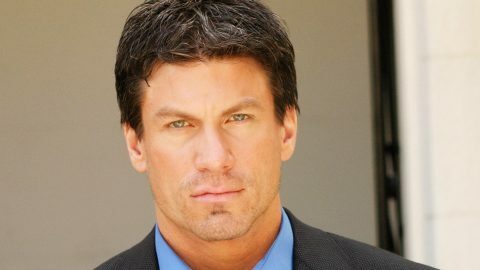 I suppose his breaktrought moment somewhere close, he could play an ex-fighter on a mission in the next Isaac Florentine movie or an ex-soldier in the next Marine movie from WWE. JeeJa Yanin looks good as Mook running with a grenade launcher. Haven’t seen her in major roles since Chocolate. Ron Smoorenburg as always big and nasty as a bespectacled Steiner with a machine gun. (Hopefully, we will meet when I will be in Bangkok next time). It was a surprise to see Dominiquie Vandenberg (Pit Fighter) as a knife expert who killed after 10 seconds in the movie. Tony, Iko, and Tiger make a good team killing members of Collins gang one by one and saving Celina Jade at the same time. Iko Uwais character gets plenty of screen time keeping you guessing is he good or bad, because changing sides all the time and run his own game against Collins team. 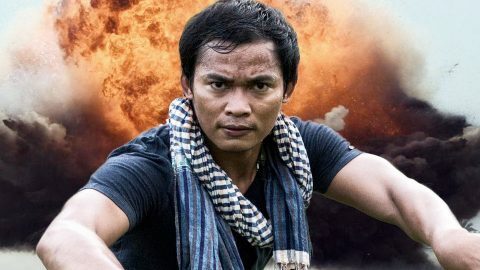 Tony Jaa is playing ex-soldier of fortune but always trying to look funny and I can’t understand why. 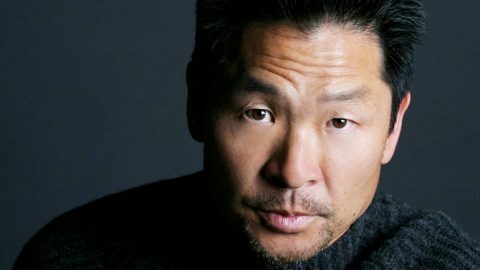 He is good as a fighter, actor and a person (as people saying) but I don’t see him as a comedy actor. Regarding Tiger Chen, I know he was a Yuen Wo Ping’s protege but still can’t understand why producers take him for lead roles, he hasn’t got enough charisma and look to play good characters. To see Tony vs Iko fight is a golden moment for any action fan. I remember I was dreaming to see them both in the movie playing brothers on a revenge mission, hopefully, someone will make this movie soon. 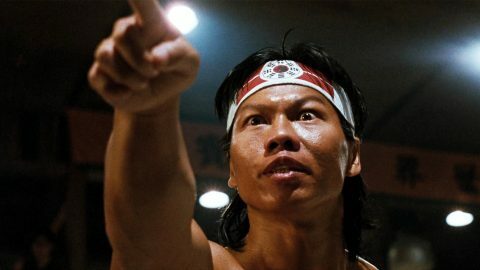 It’s really sad that Tony Jaa as well as Iko Uwais still can’t find the movie to shine as they should. 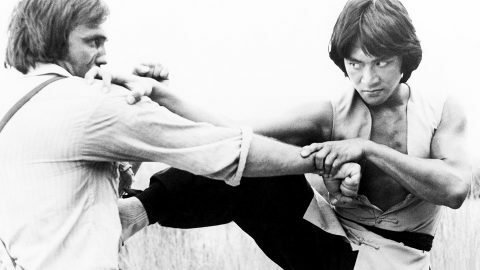 Yes, there were Ong Bak and The Raid but it was just a step to a Hollywood stardom. Hey producers, where are you? Or you want them to have the same destiny as talented Mark Dacascos who shined while was young and then was unreasonably forgotten and only now starting getting his fame back at 55? Interesting fact, Mark was popular when he was 30-35, Tony and Iko became popular at the same age. Fights are good but not so impressive as they could be. The final showdown finds three heroes and three killers locked in hand to hand battles to the death, but none of the fights are able to build momentum. Fight between Iko Uwais and Michael Jai White is very intriguing and you can’t believe that by story Iko should win over Michael especially when you see how big Michael is in his tight long-sleeve top. But this is the movie so everything is not so simple. Iko is fast and powerful but by this role, he is not so effective as soldiers around him what makes him the weakest fighter of this movie. 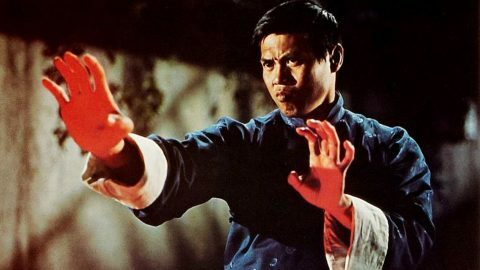 What Tiger Chen is good at is fighting, he looks very impressive on screen with his classic Wushu, no wonder he was a Yuen Wo Ping’s protege. His fight against Michael Bisping is choreographed very well but like Iko he hasn’t got enough strength to kill him with bare hands. Tony Jaa versus Scott Adkins, can we ask for more? Dangerous flying knees and elbows versus powerful kicks and punches. Scott is at his best and you can’t believe that anyone can take him down, even three against one. 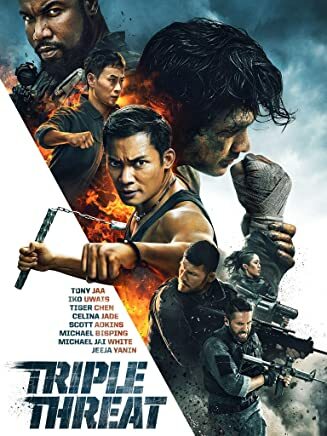 In summary, this movie could look better if there were only Iko Uwais against Scott Adkins as they both charismatic enough to give that film the reason for existing. 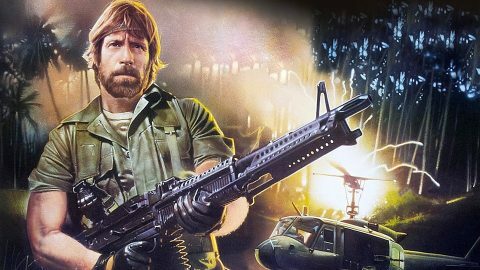 Jesse V. Johnson can deliver the best action but the plot as always full of illogical moves and lack of character depth. Like with the Expendables movie you just don’t know who to look at sliding from one popular face to another picking the favorite one to follow. Too many famous faces are not good for a movie and a story. 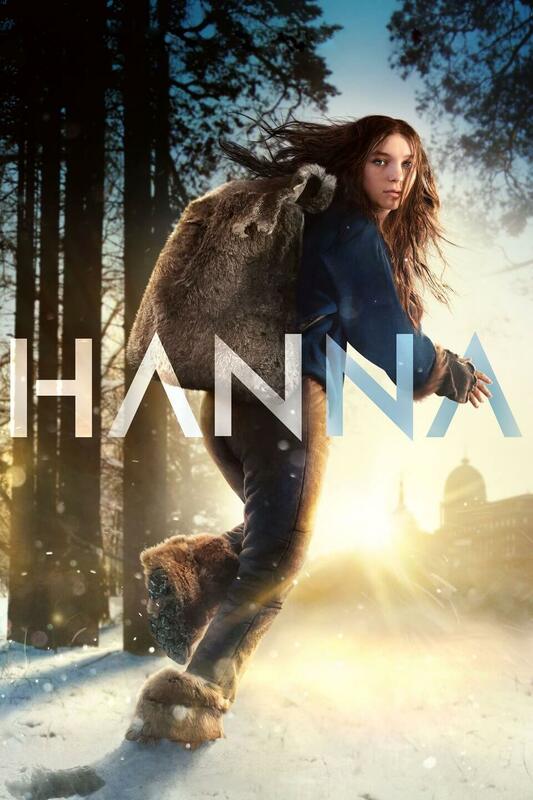 But what you want out of a movie like this? Drama and good acting in Hopkins style or you want action bonanza full of gun fights, car chases, and fighting sequences? If the second, you will see a good fight choreography by Tim Man, underground fighting ring scenes and Scott Adkins who again stole the whole movie. 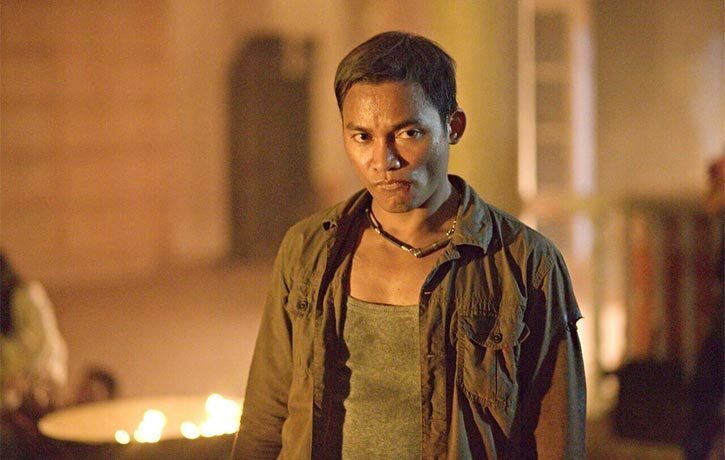 There are three storylines left me guessing – first, how Adkins has become captived if he is so good, second, who was Jaa in his military past, third, why Uwais was in the village alongside his wife where Scott is captived? It’s a no-brainer that jam-packed with talents Triple Threat could easily sustain a franchise but do we really need it? And thank you, Mr. Johnson, for not using a handheld camera in the fight scenes. 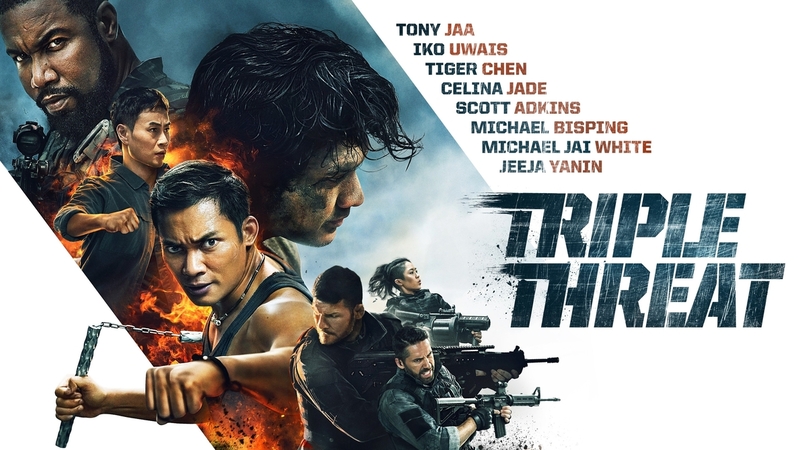 This breakneck thriller teams over half a dozen of the world’s biggest action stars for the martial arts event film of the year.